Farmers in many states recently have had to consider the effects that hydro-fracking, a new form of natural gas extraction, will have on their land, lives, and businesses. Contention around the technique stems from concerns of environmental contamination, amongst other dangers. It is an issue that affects – for good or for worse – all Americans, but we as farmers should especially pay close attention, since the way the land is treated has direct consequences on our livelihoods. 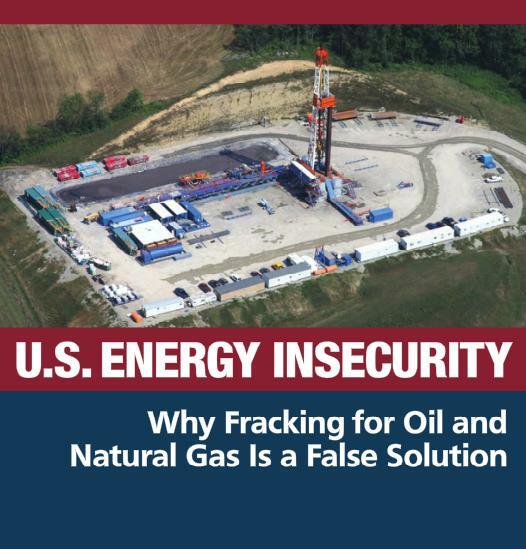 Concerned about fracking in your region? Interested in learning more? Read the full report here, and please leave us a comment with your thoughts! « previous article: Donate to NYFC before December 31 and enter to win over 50 prizes!